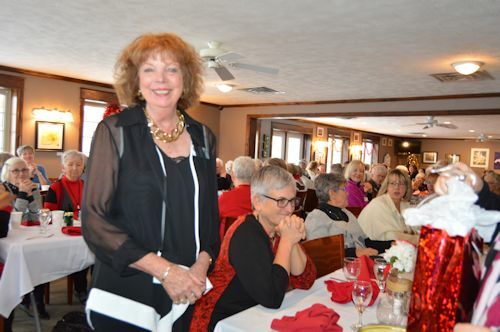 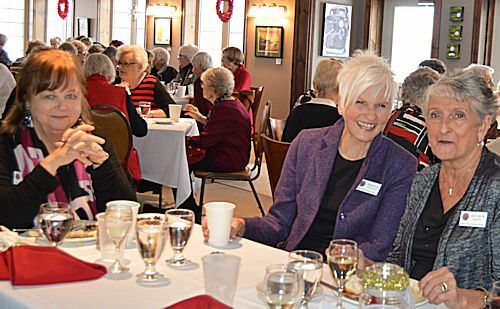 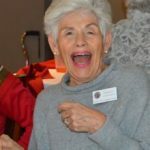 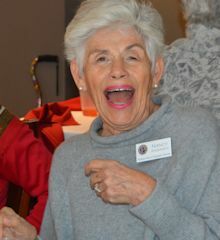 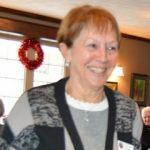 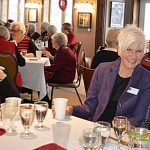 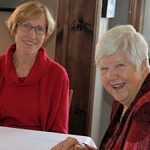 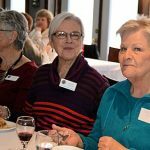 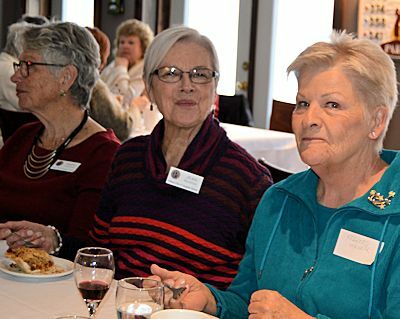 Saugeen Shores Women’s Probus club celebrated the end of another year with a special Christmas luncheon held at Westlinks Golf & County Club. 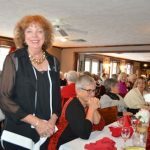 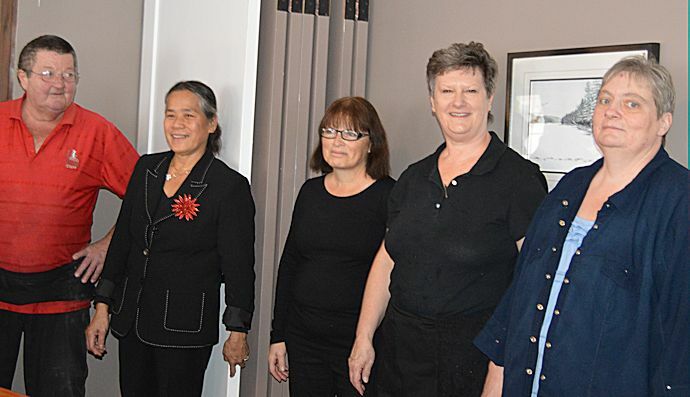 Despite snow and strong winds, some 125 women braved the elements to attend the full-course Christmas turkey dinner, prepared by Chef Richard Lourie and staff, complete with decadent desserts. 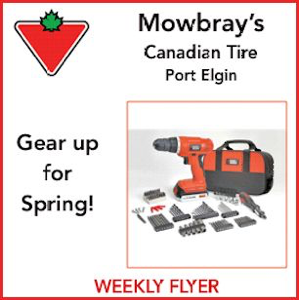 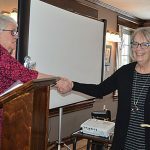 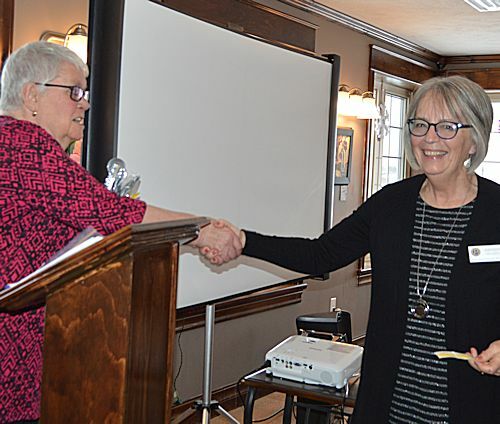 The keynote speaker was Sandy Lindsay, owner/editor of the region’s original on-line news source, Saugeen Times, that is now headng into its 12th year of providing local community news, events and weather. 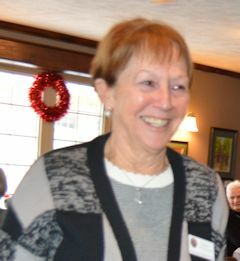 The Club has also resurrected the popular ‘Who Am I?’ segment to learn more about its members. 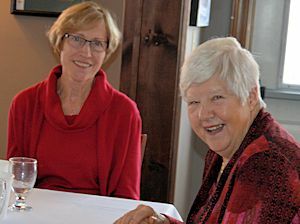 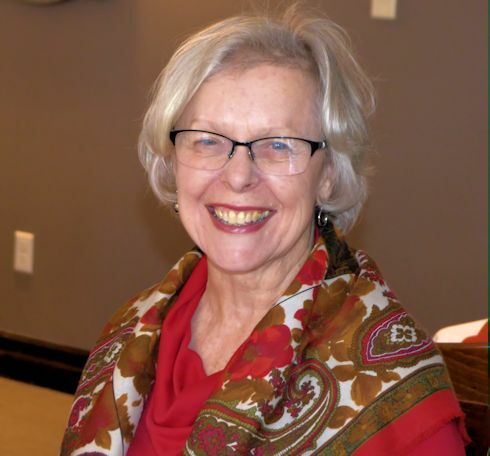 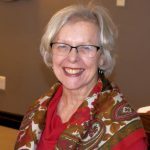 Nancy White, retired from Bruce County Museum and Cultural Centre, told of her early career working with Grey Sauble Conservation Area and her experiences in the out-of-doors.